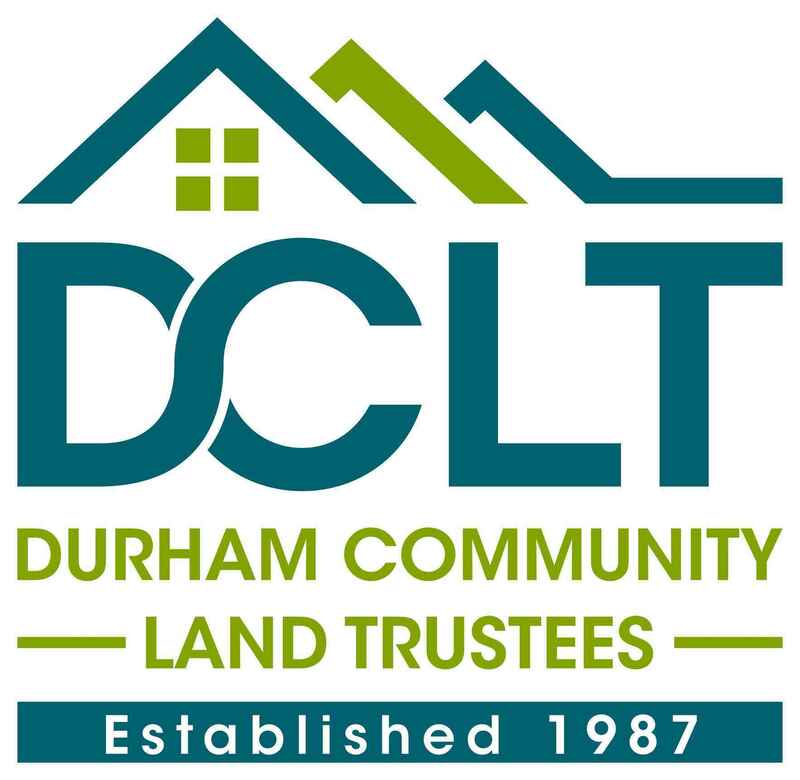 Durham Community Land Trustees (DCLT), is a community-governed nonprofit organization. Established in 1987, DCLT was founded by a group of neighbors concerned about house-after-house left empty to decay, crime rates rising, and absentee landlords. DCLT builds strong communities by developing, managing and advocating for permanently affordable housing that offers Durham residents with low and moderate incomes a stable foundation for achieving economic security. To date, DCLT manages nearly 300 permanently affordable homes in seven neighborhoods that are leased or sold to low and moderate income individuals and families. I'm supporting DCLT on behalf of my good friend Sarah Mattingly who is devoted to your mission.